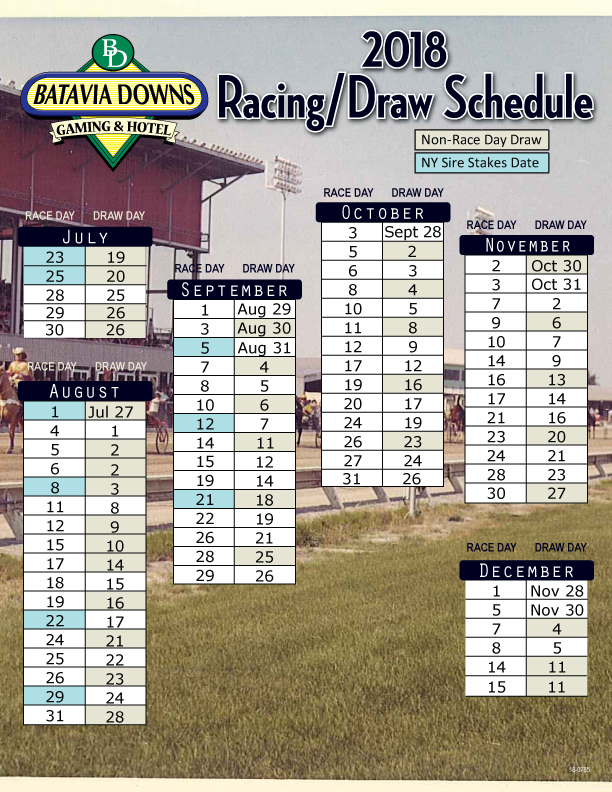 Batavia Downs Gaming & Hotel has a variety of spaces available for meetings and events of all types and sizes. 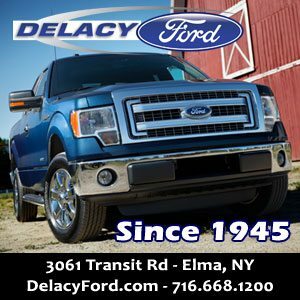 Whether it be big or small, we offer an assortment of catering packages, as well as coordination assistance to ensure your event exceeds expectations. 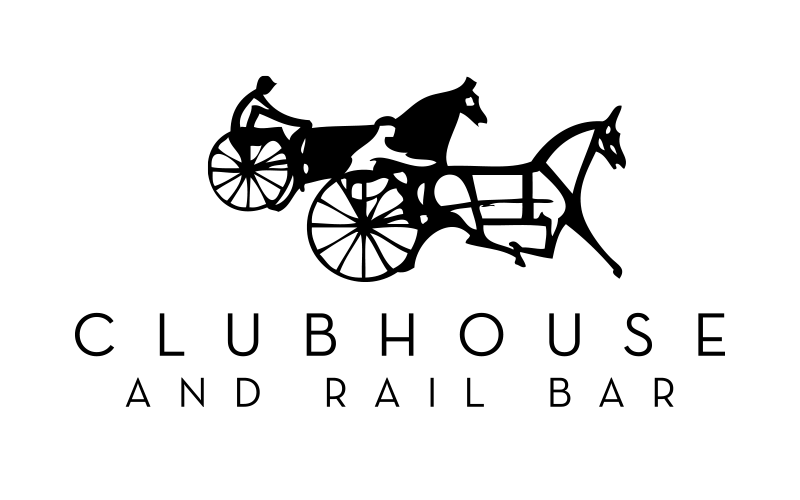 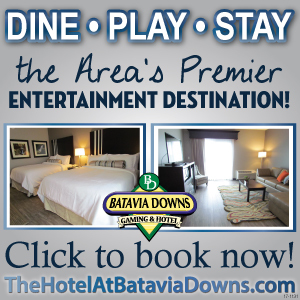 We are also proud to offer the Hotel at Batavia Downs Gaming & Hotel, which opened in 2016. 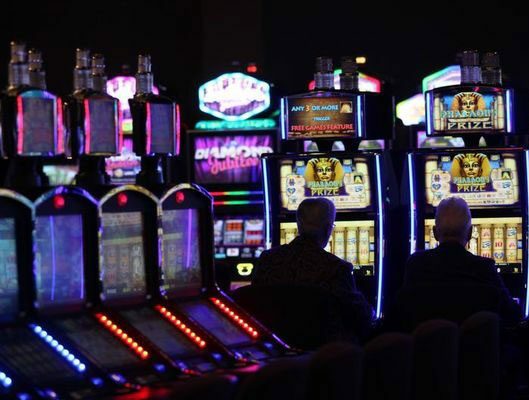 Here, we have four luxury suites and 80 guest rooms, making it the perfect place to dine, play and stay. 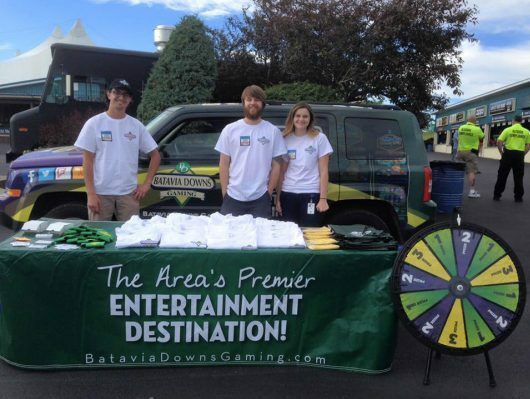 Batavia Downs Gaming & Hotel is fully handicap accessible, we offer complimentary valet parking, as well as electric scooter rentals within the facility. 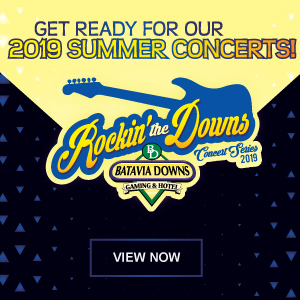 We invite you to explore the pages listed below for more information about events and group outings here at Batavia Downs Gaming & Hotel. 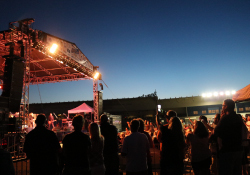 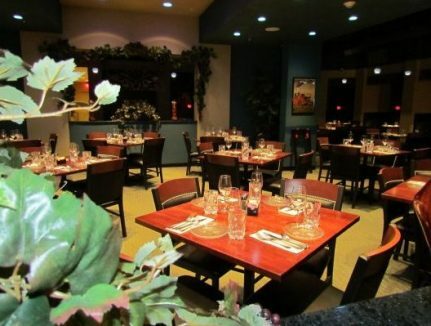 With space for up to 400 guests, the . 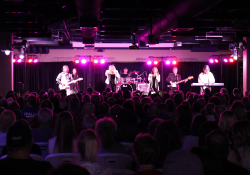 Park Place is the perfect space to accommodate anything from weddings to trade shows. 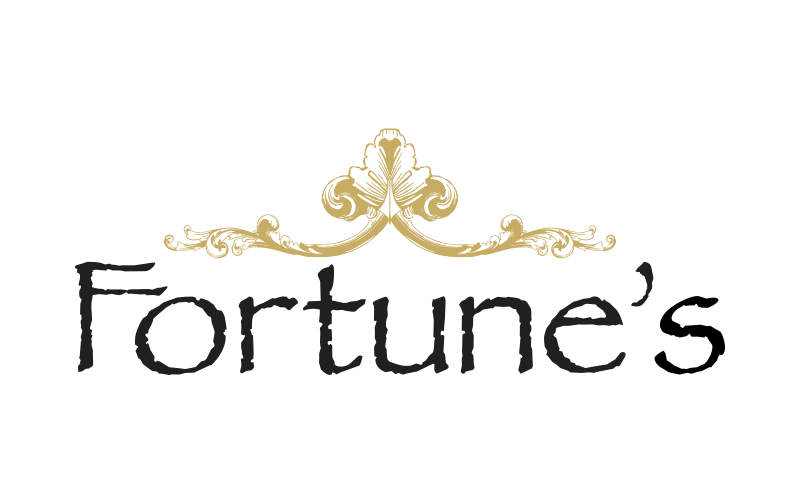 Fortune’s is a fine dining restaurant located on the first floor here at Batavia Downs Gaming & Hotel. 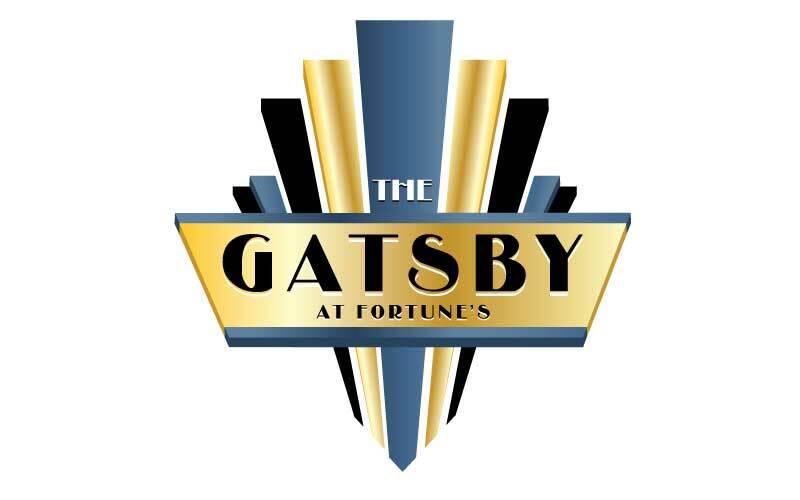 In addition to its main dining room, Fortune’s is also available for semi-private parties and events. 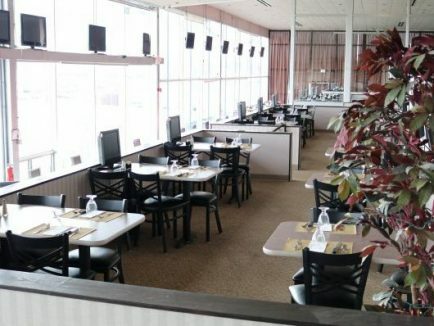 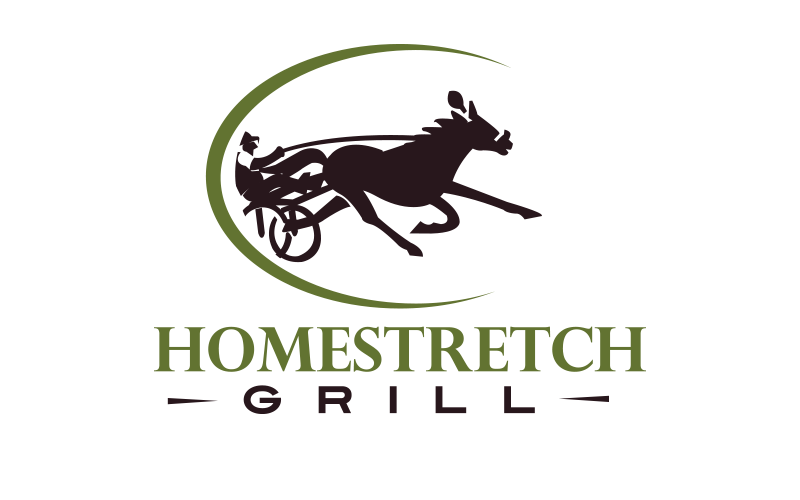 Located on the second floor here at Batavia Downs Gaming & Hotel, the Clubhouse overlooks America’s oldest lighted harness horse racing track! 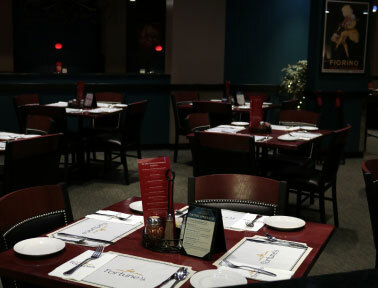 This space can seat up to 400 guests for our full menu or buffet dining. 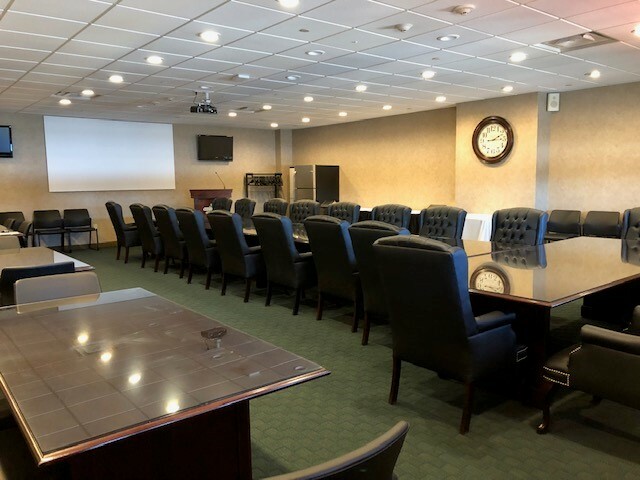 Our Boardroom at Batavia Downs Gaming & Hotel is the ideal space for business meetings, presentations, web conferences and much more. 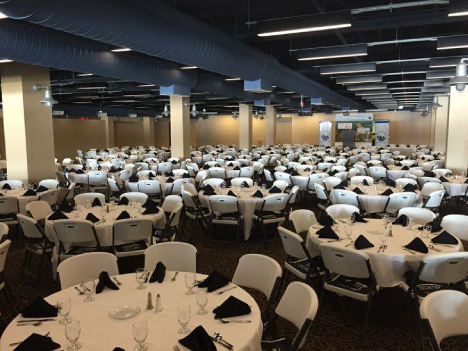 The Grandstands Banquet Room features space for up to 100 guests. 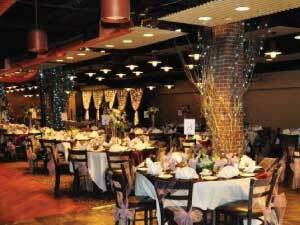 This space has a rustic racing motif with modern flare, offering an intimate and inviting setting for any event. 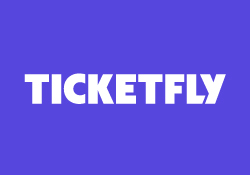 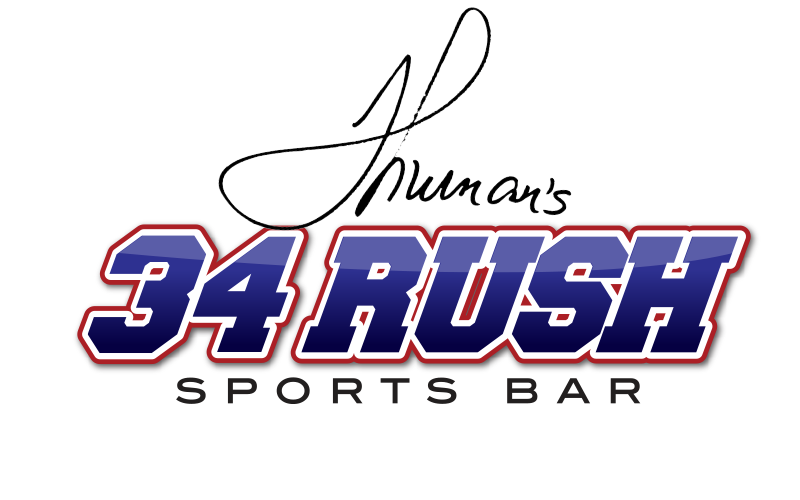 Book your event or group today!